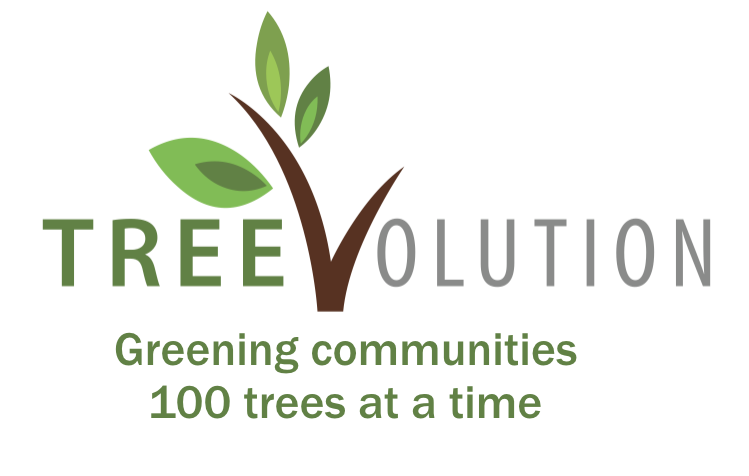 Inspired by Dr. Jane Goodall’s message of Hope, Peace and that every single person can make a difference no matter how old they are,..
WHAT it is : A tree-planting activity aimed at greening urban/public spaces, 100 trees at a time. 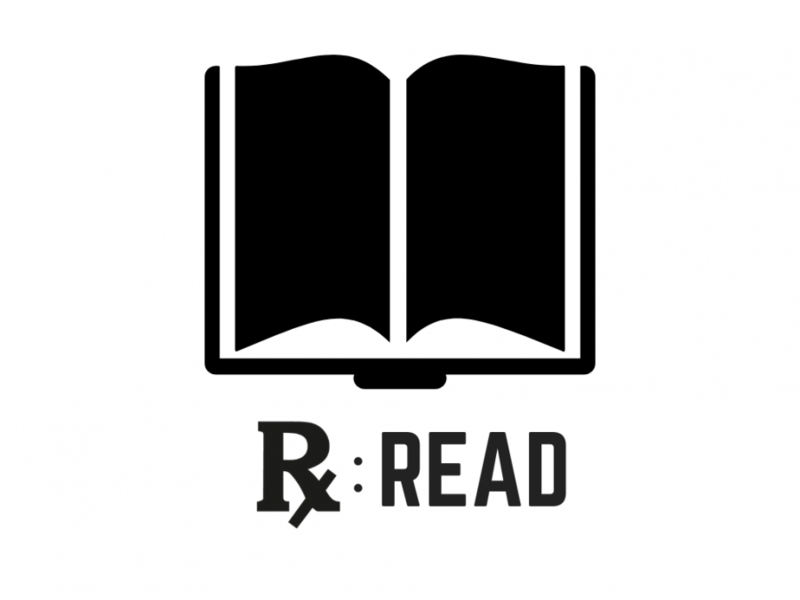 This can be initiated by corporates..
WHAT it is : Rx : Read is a play on “Rx”, which is the medical abbreviation for prescription. 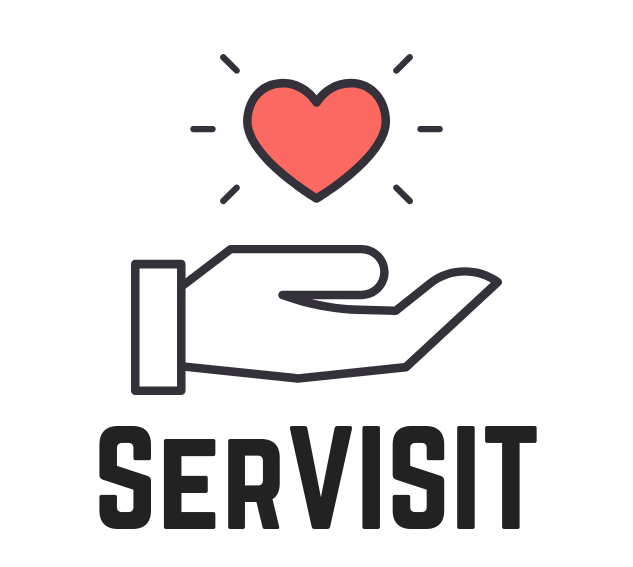 It is derived from the Latin word for..
WHAT it is : A community service project that enables corporations/organisations to give back to their communities through service visits..